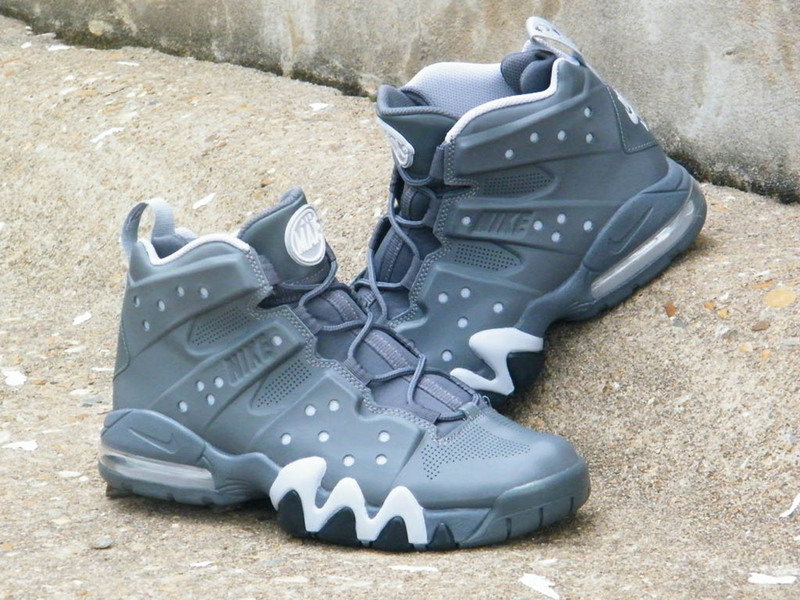 The signature shoe of Emmy Award winner Charles Barkley makes its way to retail in a new grey-based colorway. 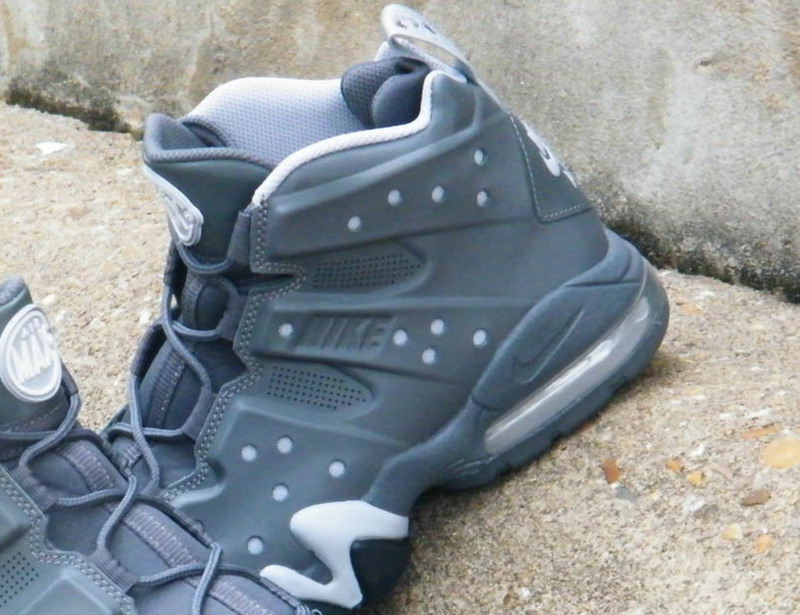 The signature shoe of Emmy Award winner Charles Barkley makes its way to retail in a new grey-based colorway. An assortment of grey tones are used throughout the shoe's upper, including lighter tones on the inner liner, pull-tab and midsole. Minimal usage of white appears on the rubber tongue logo, while a dark grey outsole completes the look below. 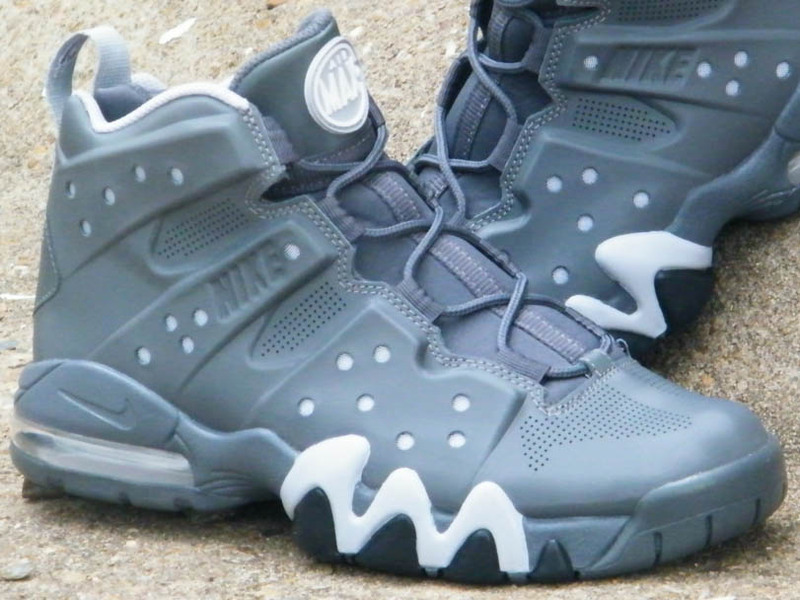 You can grab the newest Air Max Barkley at spots like Rock City Kicks and Finishline today.